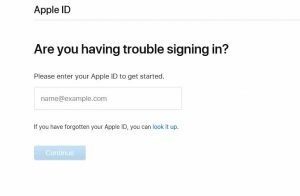 Can’t remember your Apple ID password? Go to https://iforgot.apple.com/ Put your school email address in the box, hit continue. 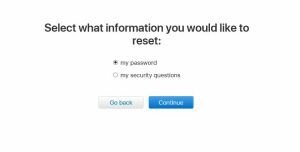 Choose the option to reset my password and hit continue. Choose the option to get an email and hit continue. 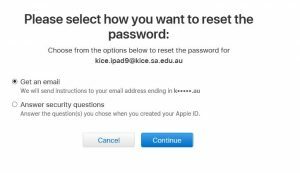 An email from Apple will be sent to your school email account. Hit the reset now link within that email and follow the onscreen instructions to change your password.